A great way of getting car diagnostics costs is to type your registration into mycarneedsa.com and MyCarNeedsA will fetch car diagnostic prices in your local area and send quotes directly to your email. This will allow you to compare prices from trusted garages near you, read reviews and book in online at a time that suits you. How much for a diagnostic test on car? Car Diagnostics costs vary per garage most of the time based on the hourly rate. Some garages even offer you the price of your diagnostic deducted off your invoice if you get the parts and labour with them. Overall car diagnostics costs are worth every penny to solve any issues in your car from engine, exhaust, and transmission and injector problems. MyCarNeedsA are on hand to get you a selection of car diagnostics costs near you. What Do Car Diagnostics Tests Do? Car diagnostics are a great way of getting to the root of any car problems and bringing the car back to its original condition. If you are noticing your car isn’t performing the same or you have warning lights on your dashboard, then a car diagnostics test is the right thing to do. 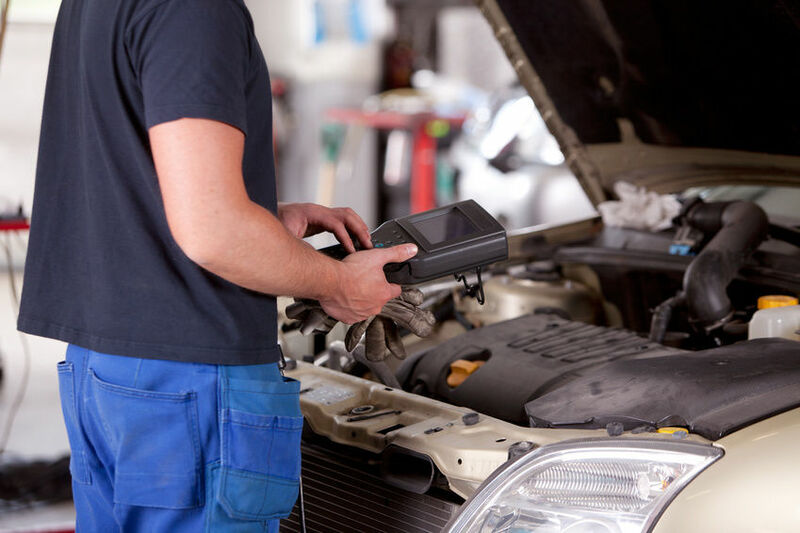 Essentially a diagnostic test is a way to unfold any underlying issues in the car that may potentially cost more in the long run, so best to get car diagnostics costs and catch the problems early. How long does a car diagnostic test take? A car diagnostic test takes on average 1 hour however, it can take longer if any other repairs are requested. Should a fault code or fault codes be found the diagnostic will unveil all underlying issues. After the diagnosis has been done you can always get quotes for your repairs or even for a diagnostic to be carried out with MyCarNeedsA.com. Just enter your reg and we’ll start get quotes for your car diagnostic. Having a comprehensive car diagnostics test carried out on your car will help with revealing any primary or under the bonnet faults. Smaller issues in your car may not seem to be a problem first off, however having a detailed car diagnostics test carried out will unfold these issues before they become a bigger problem. 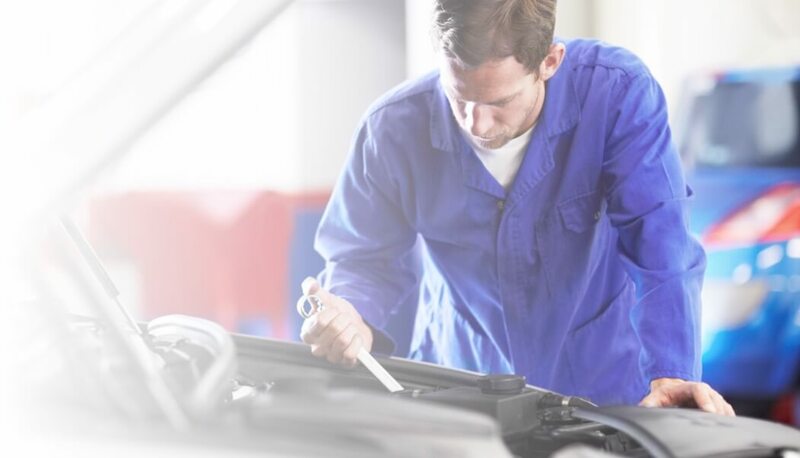 Car diagnostics have changed the industry, now mechanics are able to identify issues easily and quickly, which in turn cuts the cost to the customer as less time is spent trying to find the initial problem. Not to mention car diagnostics are the most accurate way of finding any issues in the car, due to the precision and new technology used. So now you have heard the benefits of having a vehicle diagnostics test, why not get a quote. Car diagnostic costs are available through MyCarNeedsA where you can also compare the best price and reviews in your area to get the best car diagnostic cost. MyCarNeedsA Tip: If A warning light pops up on the dashboard, your car needs a diagnostic check-up to find the issue before more any serious damage happens.